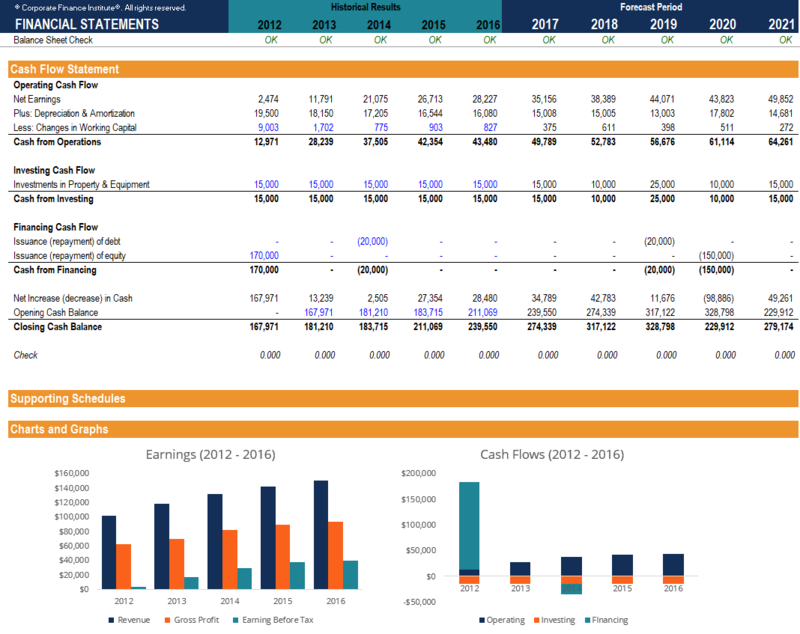 Financial Modeling is not usually part of a job title, however, it is an essential skill for most who are in the Finance profession. Top industry employers seek professionals with financial expertise who have the ability to analyze financial dataFinancial DataWhere to find data for financial analysts - Bloomberg, CapitalIQ, PitchBook, EDGAR, SEDAR and more sources of financial data for financial analysts online and derive actionable insight for effective decision making. Financial modeling is an indispensable skill for every candidate considering a career in the investment industry. This financial modeling salary guide will give a general overview of the salaries of jobs that require Excel modeling skills. When it comes to salaries, the finance industry is seen as one of the most lucrative. In this financial modeling salary guide, we’ll go over the salary of a finance professional based on the average salaries in investment banking, private equity, and financial analysis. Financial analystCertified Financial AnalystCFI Financial Modeling & Valuation Analyst program is your path to become a certified financial analyst. With 12 required courses on topics ranging from accounting and finance fundamentals to financial modeling, valuation and advanced Excel skills, the CFI financial analyst certification will help jobs are still some of the most sought-after positions in the industry, with a salary range of $50,000 – $80,000. Salary will vary a lot depending on experience, company, and location. Certain locations such as New YorkFinancial Modeling Courses in New York and Chicago will tend to have higher compensation. When it comes to Private EquityPrivate Equity Salary GuideIn this private equity salary guide, we cover several jobs in the private equity sector and their corresponding midpoint salaries for 2018. Private equity firms are investment management companies that are involved with acquisitions of private businesses through pooled capital, the average salary in the United States is in the range of $70,000 – $200,000. Compensation and bonuses differ depending on the position and company. In general, an analyst can get a signing bonus ranging from $5,000 to $20,000. Associate-level professionals can expect a $10,000 to $30,000 signing bonus, while compensation and bonus of professionals handling much higher positions vary and are much higher. Interested to have a career in investment banking? Expect to get a higher salary, but only if you put in the work. With the hectic hours, investment bankers earn more than consultants. Salaries in Investment BankingInvestment BankingCFI's Investment Banking Manual. This 400+ page guide is used as a real training tool and bulge bracket global investment banks. Learn everything a new investment banking analyst or associate needs to know to get started on the job. This guide and handbook teaches accounting, Excel, financial modeling, valuation, range from $85,000 – $180,000 and Managing Directors can earn over $500,000 a year, without considering the hefty bonuses that vary from area to area. CFI is the official global provider of the Financial Modeling and Valuation Analyst (FMVA)TMFMVA™ CertificationThe Financial Modeling & Valueation Analyst (FMVA)™ accreditation is a global standard for financial analysts that covers finance, accounting, financial modeling, valuation, budgeting, forecasting, presentations, and strategy. certification program, which covers topics in Financial Modeling extensively. CFI also offers Free Courses that you can take at any time!